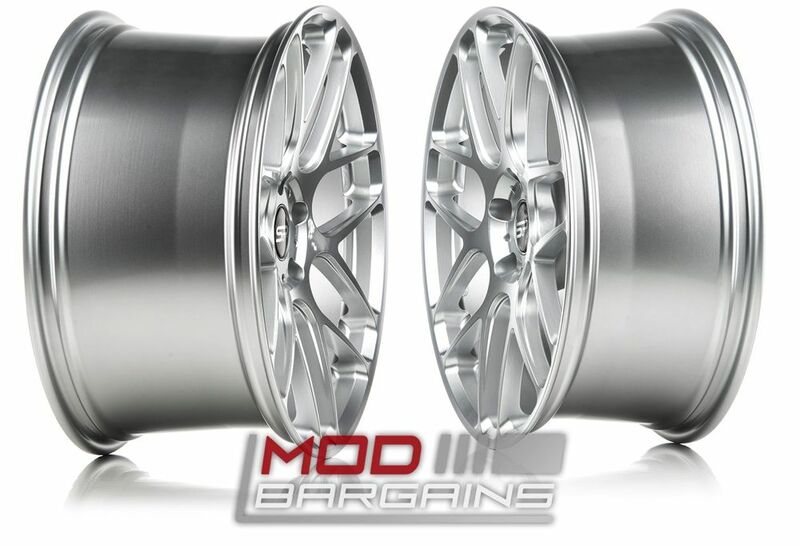 These Sportline 7S wheels are lightweight and come in 20" sizes. 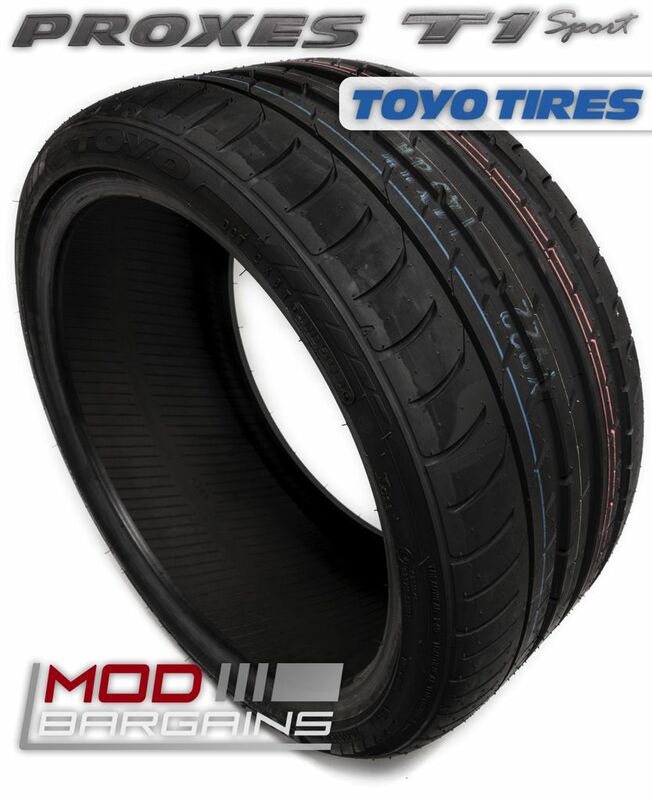 These are sold and priced in sets of 4, if you have any questions or need help choosing the right size please contact one of our Mod Experts at (714) 582-3330. Change up your BMW with a unique appearance and a neck-breaking design of the new Sportline 7S wheels. Wider wheels = More Grip, letting you launch off the line. Classic Silver powder coat finish offers a sleek look with an eye catching shine. 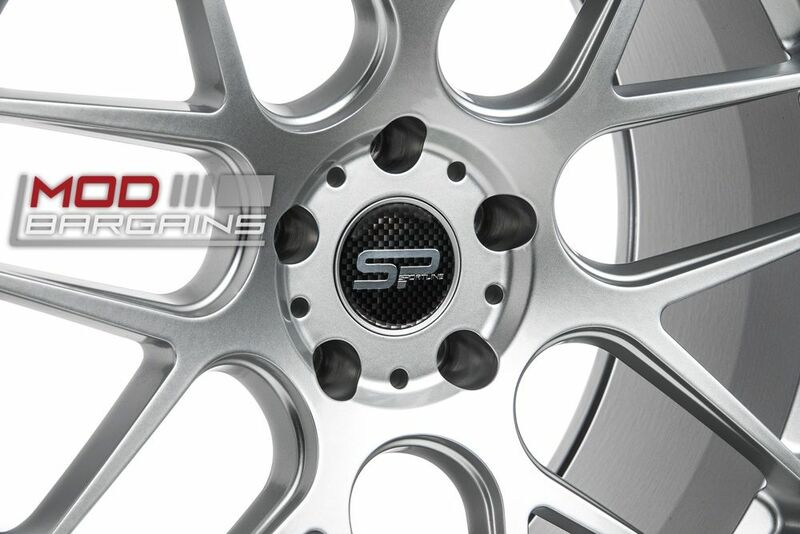 Sportline's newest wheel is now available, the Sportline 7S. 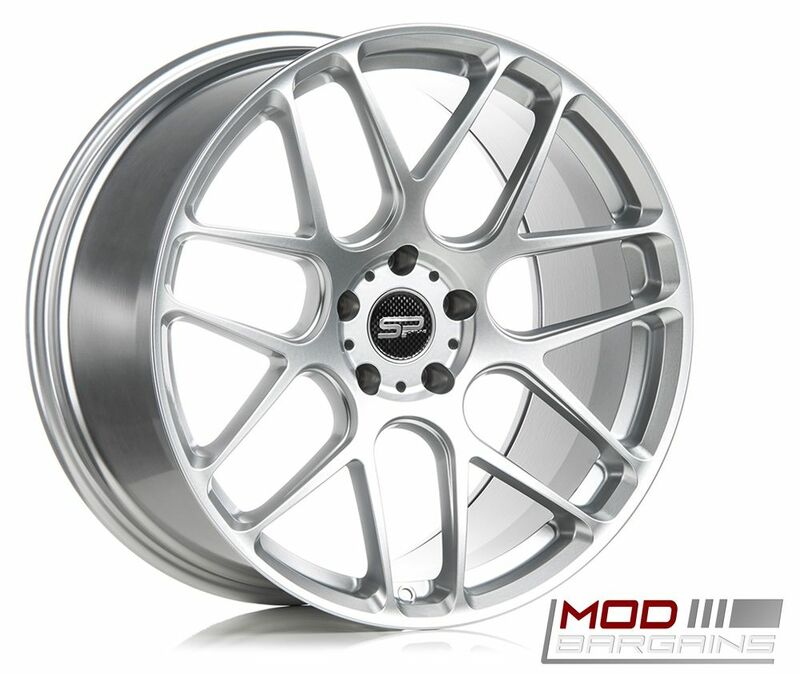 These Sportline 7S wheels are stronger and lighter than OEM wheels due to their Spun-Forge Flow Forming process. 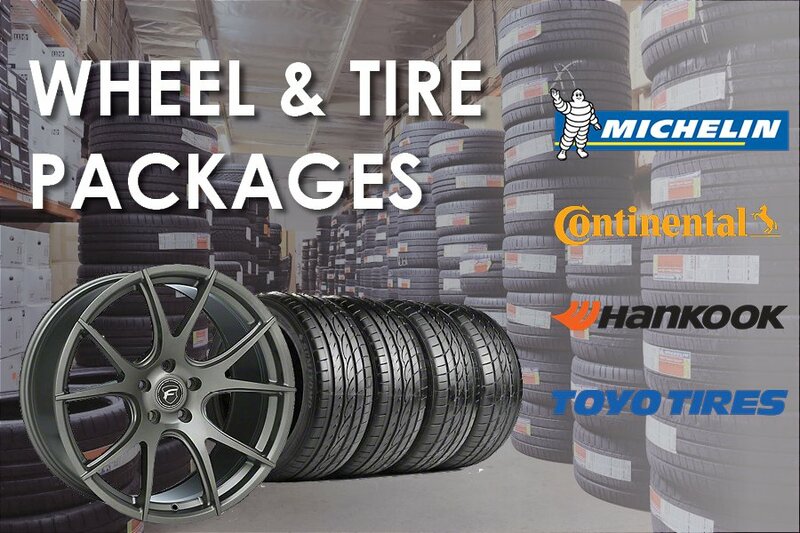 Sportline aerospace-grade aluminum wheels have a high strength-to-weight ratio, so its strength and impact values become similar to those of a forged wheel. Sportline 7S wheels come in a durable powder coat finish with a protective clear coat to give your BMW a unique and aggressive appearance.